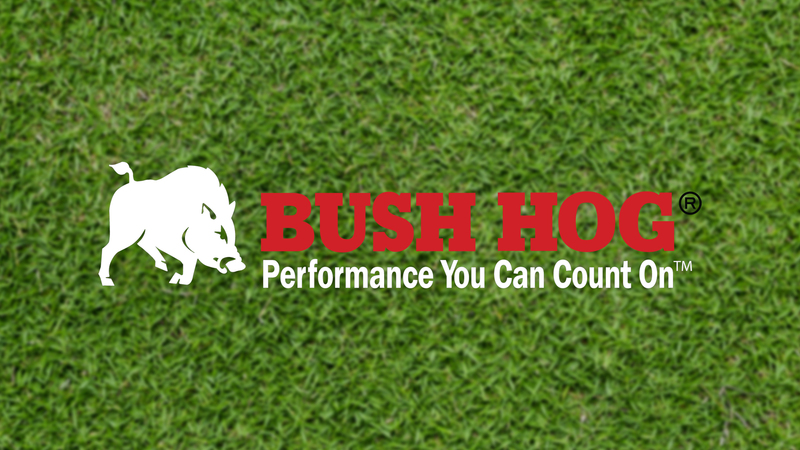 Let Bush Hog®’s new 181-Series Blades give you the strength and durability to pave a new way. Perfect for road building and maintenance, snow removal, terracing, backfilling, and grading these blades can handle any scrape. These new series of rear mounted blades are available in 9-feet and 10-feet and recommended for tractors from 140 HP up to 180 HP. Standard features include 3-point ASAE Category II and Category III hitches with Quick Hitch compatibility, 5-inch King Pin, 1/2-inch x 6-inch cutting edges, and 19-inch moldboard height. These blades also feature manual or hydraulic offset, angle, and tilt adjustments. Other available options include heavy duty skid shoes, as well as, heavily constructed end plates.